Explore a different design style each week in the all-new series Eye on Design. 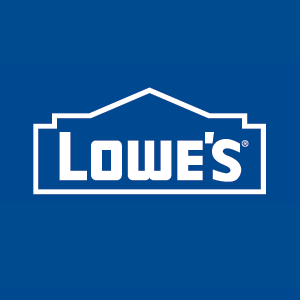 We partnered with Lowe's to bring you the sixth episode. We're bringing you Eye on Design, a new We Spy Style series hosted by designer and blogger Justina Blakeney. Each week, Justina will take us through a trending home design style and a DIY project to go along with it. This episode is all about midcentury-modern style, which focuses on clean lines, flat surfaces, and pops of color. Watch the video to see how Justina creates a fresh Palm Springs-inspired house number sign using only materials from Lowe's — all in one afternoon!